KelTec Firearms has announced a voluntary recall of certain Sub-2000 (aka Sub2k) pistol-caliber collapsible rifles due to a potentially dangerous condition. While, thankfully, we escaped our personal firearms being subject to this condition, many others are still out there. Sub-2000 owners can check to see if their firearm is subject to the recall by entering their serial number(s) on the recall page or by viewing the list of all affected serial numbers. We have recently identified an issue with the heat treatment of certain steel tubes received from a third‐party supplier from which the barrels for a limited number of Kel‐Tec SUB‐2000 rifles were manufactured. This could potentially cause the barrel to rupture when a cartridge is fired and could result in serious personal injury. The safety of our customers is our primary concern, so Kel‐Tec has voluntarily initiated this recall because of the possibility of a barrel rupturing. This recall only affects a portion of SUB‐2000s that were manufactured in 2017. Liberty Suppressors has noticed a problem with some of our Leonidas integral suppressors. The problem stems from a running change with the Seekins Precision iRMT-R upper receiver units.At some point in the last year, Seekins Precision made a running change to the style of retaining nut used on these uppers and we did not realize it, until today. If you have one of our Leonidas integrals with the barrel nut as shown below, please discontinue use of the upper and call us to get it returned and updated free of charge. Use of this upper in this condition could cause catastrophic failure. Please call us to get your upper updated immediately. Please see the attached images for clarification of whether your upper is affected or not. 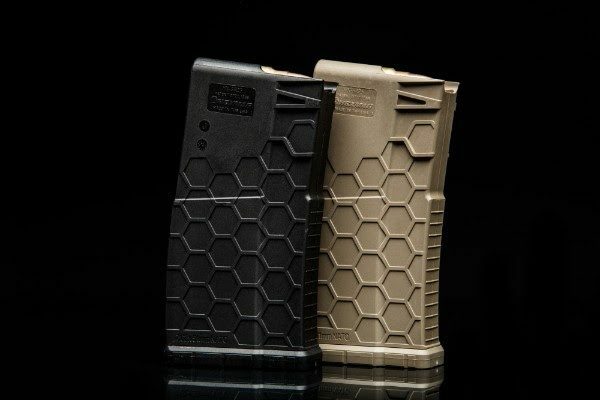 Battenfeld Technologies, Inc. (BTI) has announced a recall involving its M&P AR-15 Rifle Lower Parts Kit Complete, an aftermarket parts kit. This recall does NOT include and is not related to Smith & Wesson (S&W) factory produced complete M&P rifles. 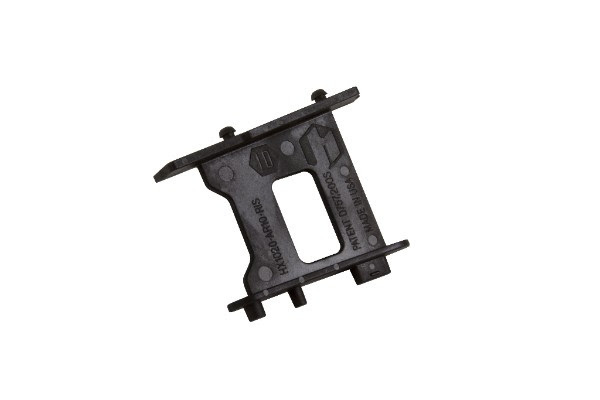 The M&P AR-15 Rifle Lower Parts Kit Complete, identified as Item No. 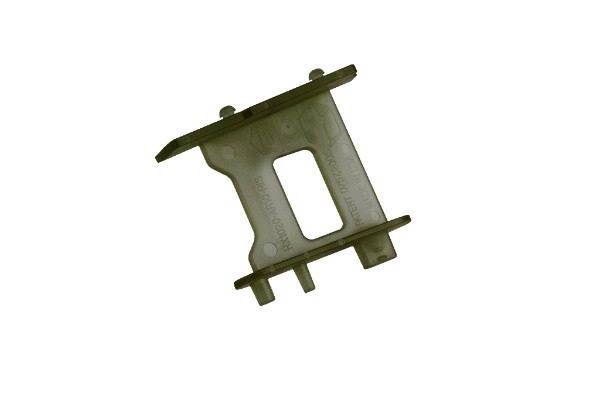 110114, consists of the parts necessary to build a complete lower receiver for an AR-15 style modern sporting rifle. BTI is recalling all kits distributed prior to September 12, 2017, which do not exceed more than 4,700 kits. Kits sold during this time period may have been supplied with an incorrect hammer, which may lead to a failure of certain rifles to function as intended, including a potential risk of an unintended discharge. These kits were available for purchase online and through select retailers and distributors, including Turner’s Outdoorsman, Cabela’s, among others. If you purchased a product advertised as an M&P AR-15 Rifle Lower Parts Kit Complete (Item No. 110114) during the referenced timeframe, please contact BTI at (877) 416-5167 or recall110114@btibrands.com to arrange for the return of your kit and the issuance of a replacement hammer. While you are awaiting the replacement hammer, any rifle assembled with an M&P AR-15 Rifle Lower Parts Kit Complete should NOT be used. We’ll leave the discussion of Sig Sauer’s P320 issues, differences between the military contract pistols and those sold to consumers, the “I Told You Sos,” “What Were They Thinkings,” and the Recall vs Upgrade debates to our readers in the comments section below and on the GunLink Forums. 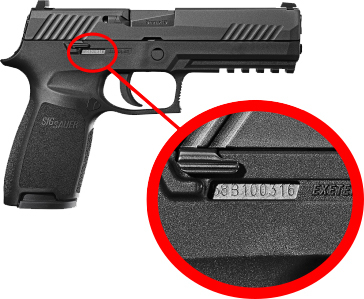 There are now plenty of videos and discussions going on around the internet that most people by now know that the Sig Sauer P320 can be caused to fire unintentionally (that is, without an intentional, manual trigger pull) by being dropped at a certain angle or even by giving it a firm whack on the behind. The company has temporarily suspended shipment of the P320 from the factory while they “ramp up to implement changes” related to the condition. Sig announced last week that they would be issuing a voluntary upgrade to the P320 to address concerns and the details of that upgrade program -which will include “an alternate design that reduces the physical weight of the trigger, sear, and striker while additionally adding a mechanical disconnector” – are now available. Sig continues to maintain that the P320 pistol is safe in its current configuration on the “voluntary upgrade” page, saying that their “mechanical safeties are designed to augment, not replace safe handling practices. Careless and improper handling of any firearm can result in an unintentional discharge.” Take from that statement what you wish, from a company selling defensive firearms that may be used by open or concealed carry practitioners and law enforcement officers, often in the worst of situations that may include physical confrontations and attacks, sweat, blood, dirt, darkness, and other less than ideal conditions. This reminds me of the chair lift commercials on TV that advise the old folks to avoid breaking their hips with this weird old trick… “just don’t fall!” Just don’t drop or roughly handle your pistol and you won’t accidentally get shot by it; it’s just that easy! The company continues to go on about how they included (likely legally obligated) language in the user manual that it might go off if dropped. Although the upgrade page says that MHS pistols are not effected, regular P320 pistols and X-series pistols are effected. If your firearm’s serial number is indicated to be within the scope of this safety notification STOP USING THE FIREARM IMMEDIATELY and follow the Corrective Action Process below.